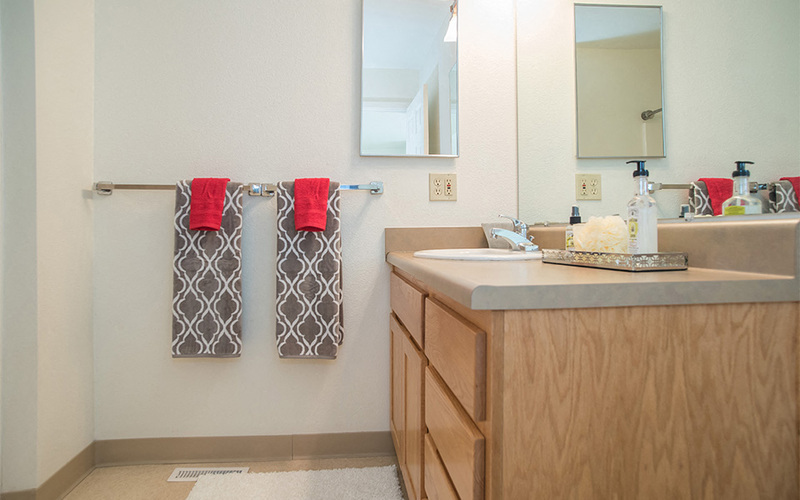 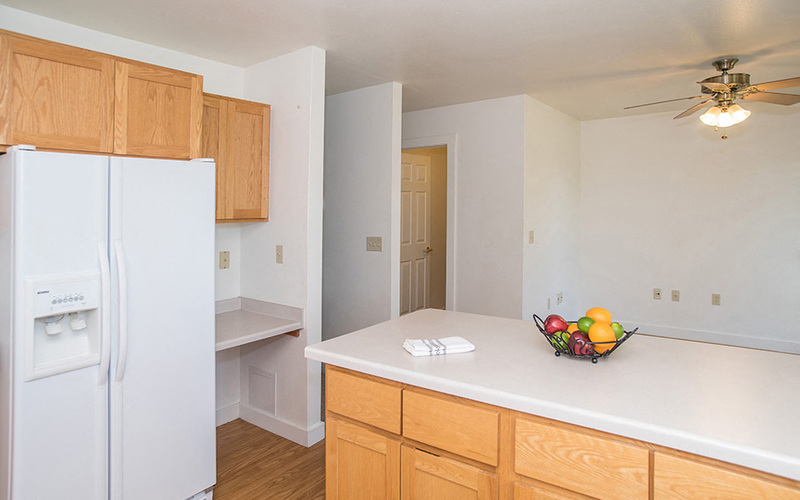 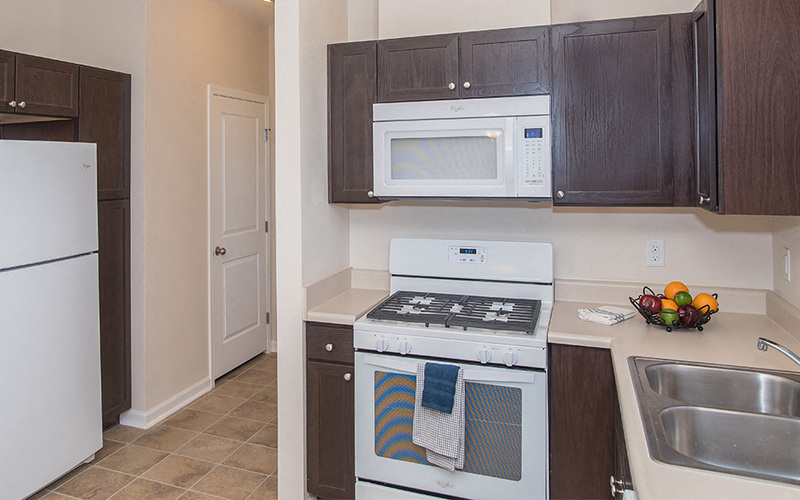 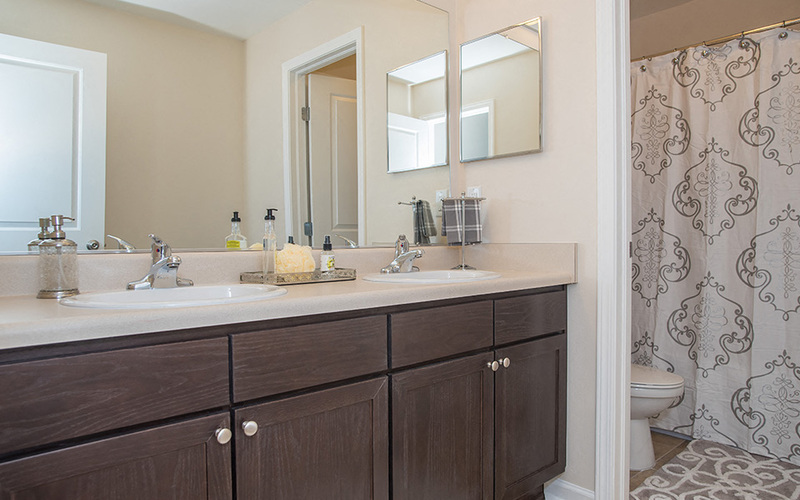 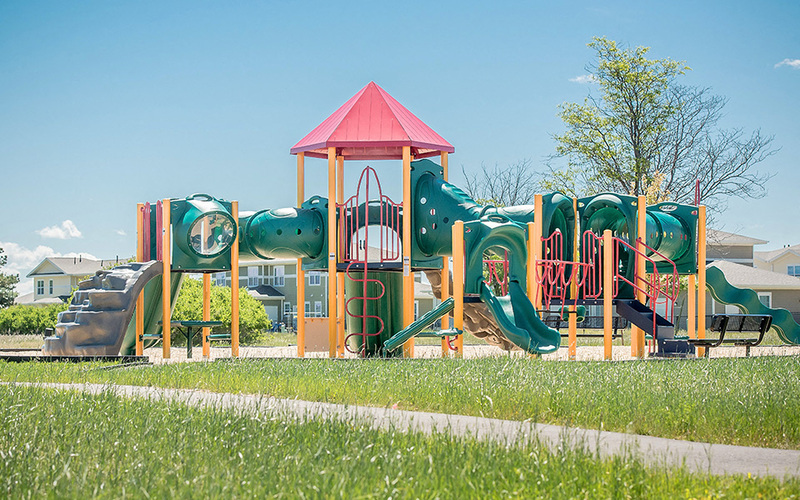 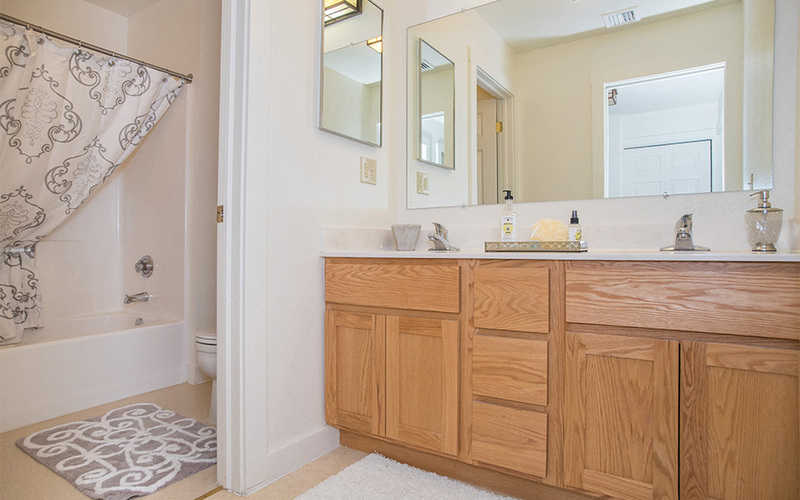 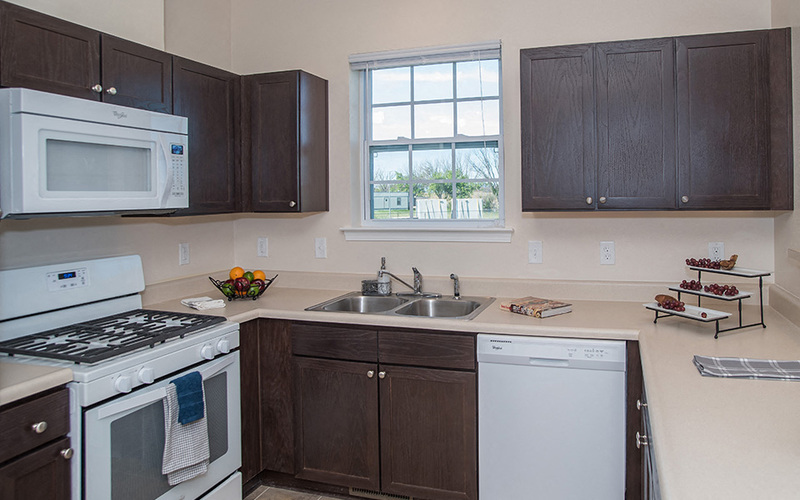 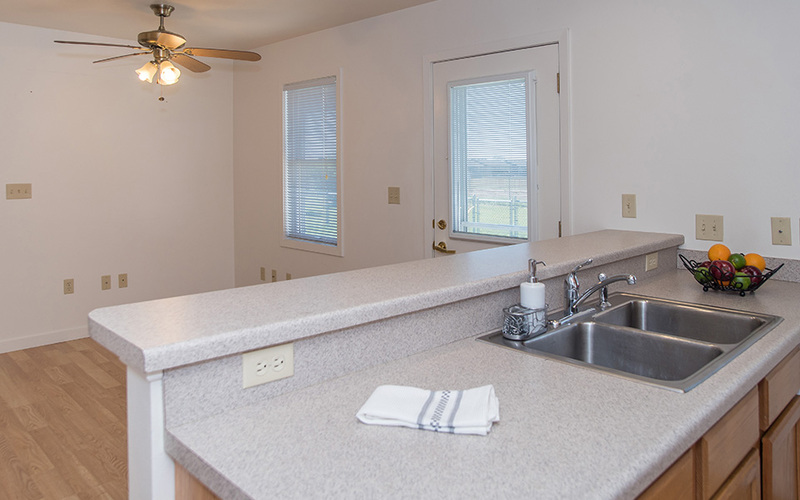 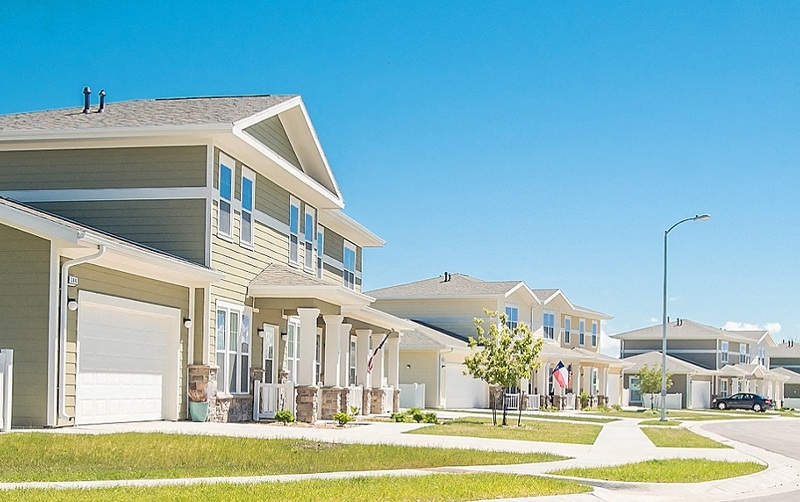 With a wide selection of floor plans and three distinct neighborhoods, you’re sure to find a home to suit your lifestyle at Ellsworth AFB Homes. 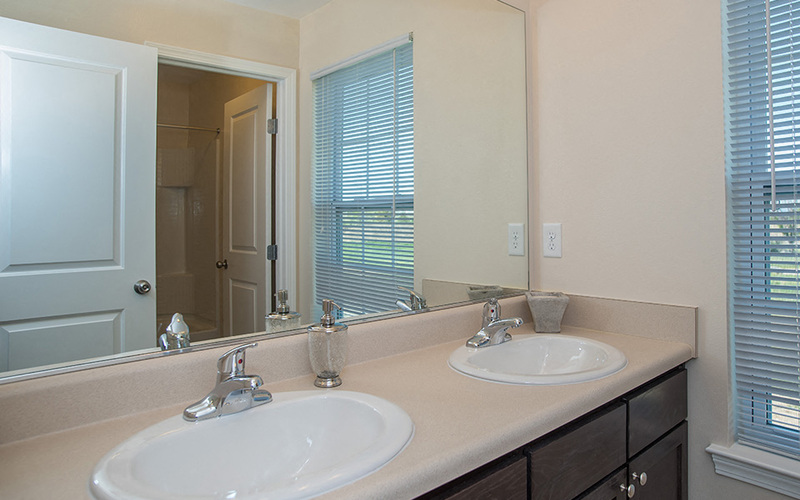 We invite you to explore our various neighborhoods and learn more about the home styles and features available in each area. 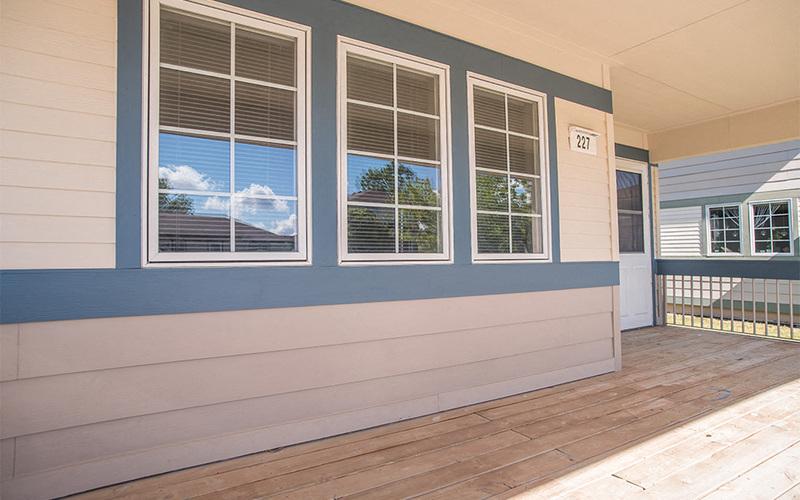 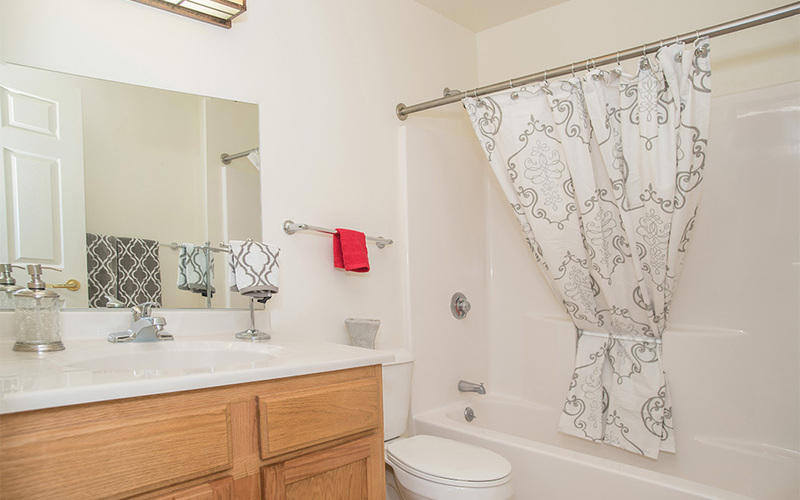 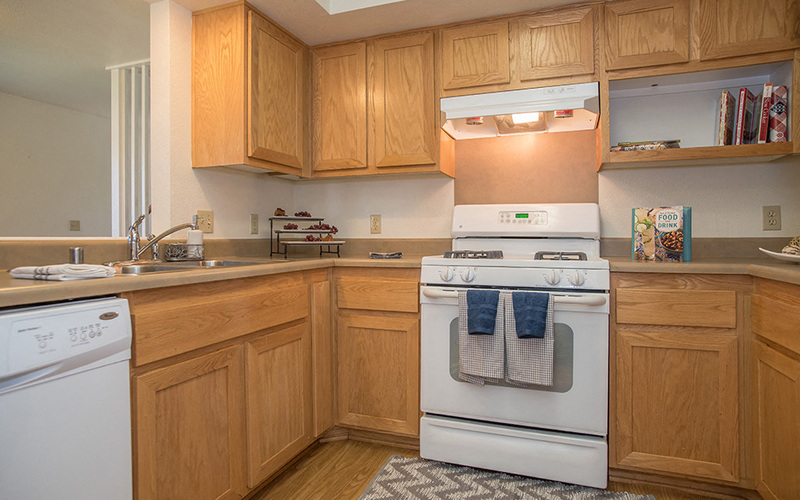 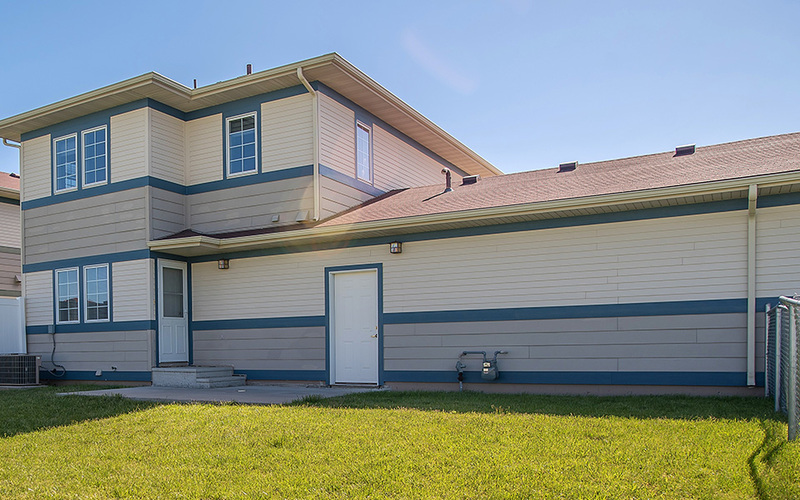 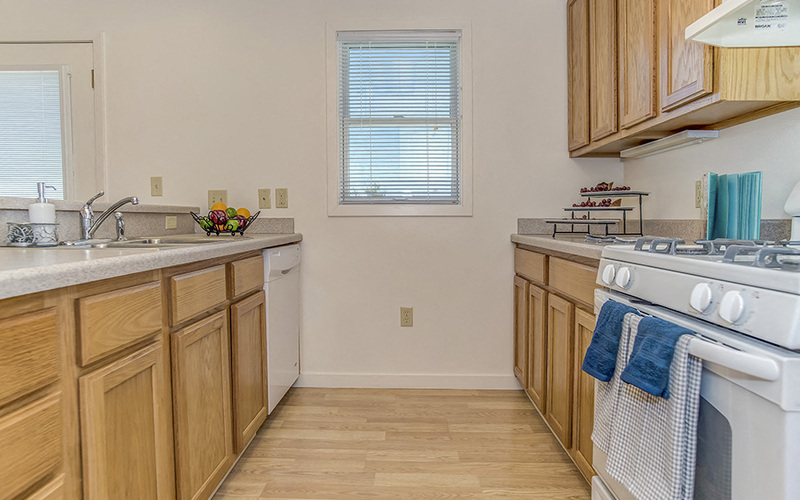 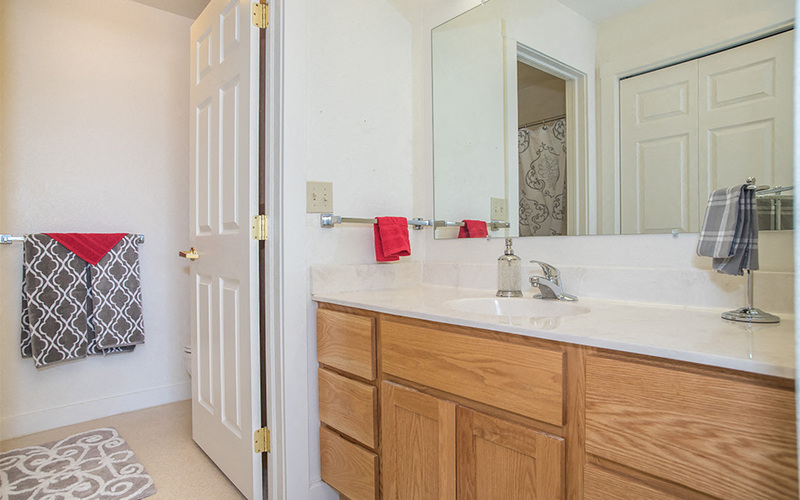 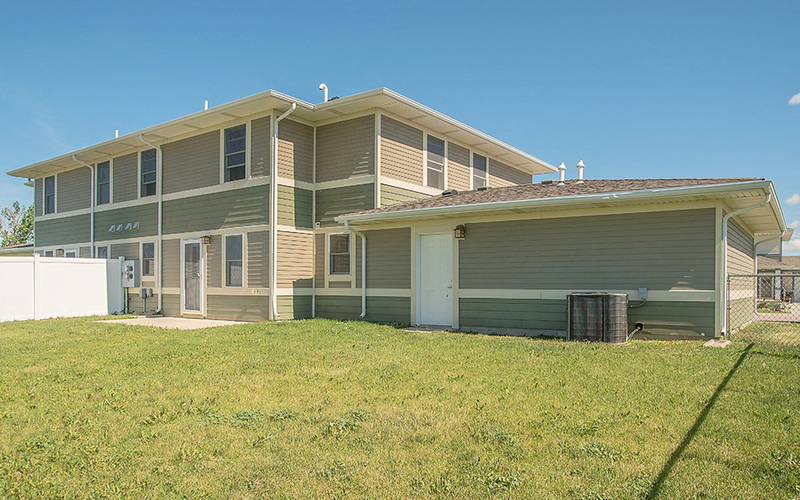 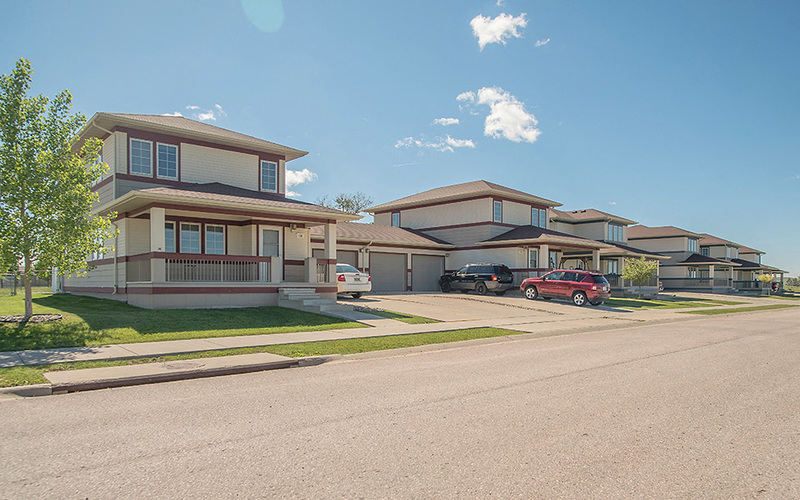 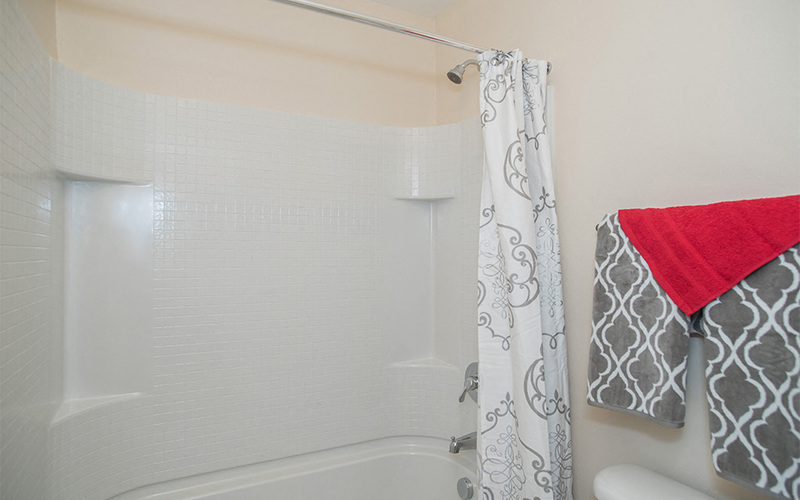 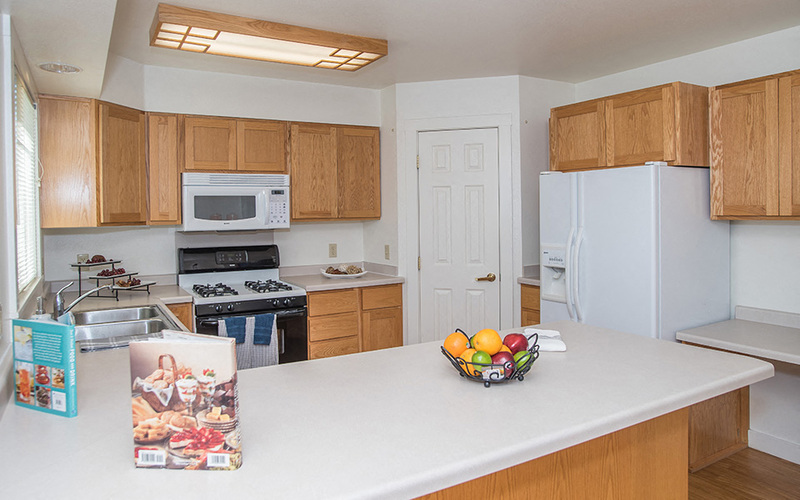 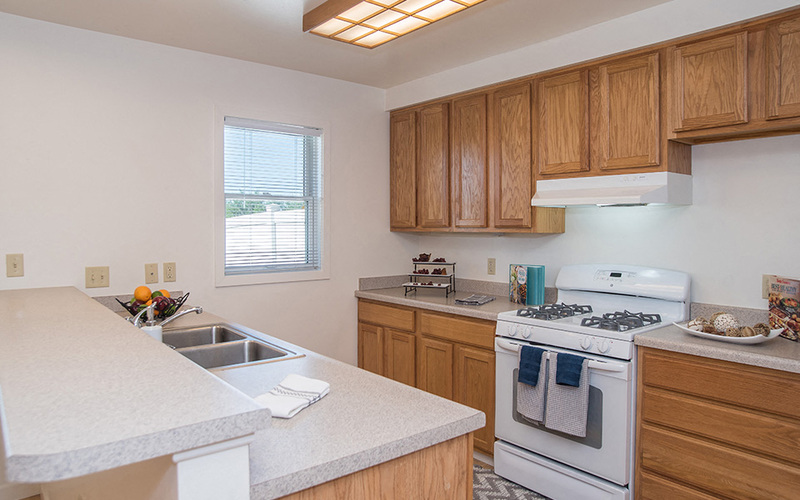 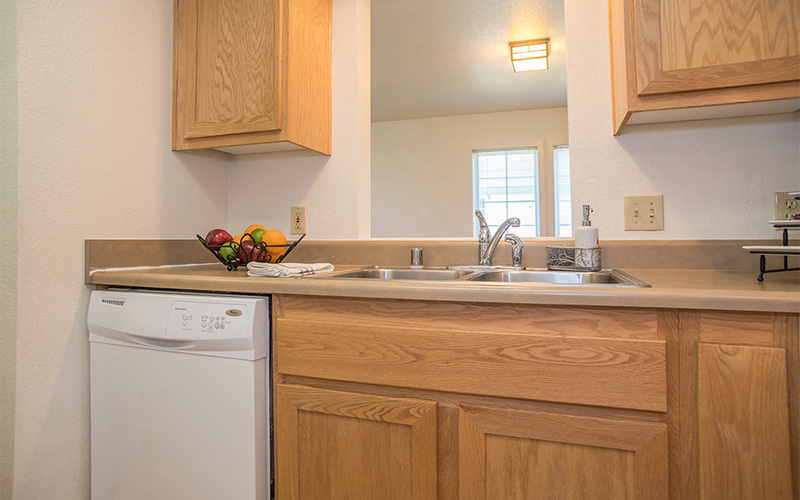 Conveniently located just inside the main entrance of Ellsworth AFB, the Prairie View Estates neighborhood offers a variety of well-equipped three and four-bedroom homes. 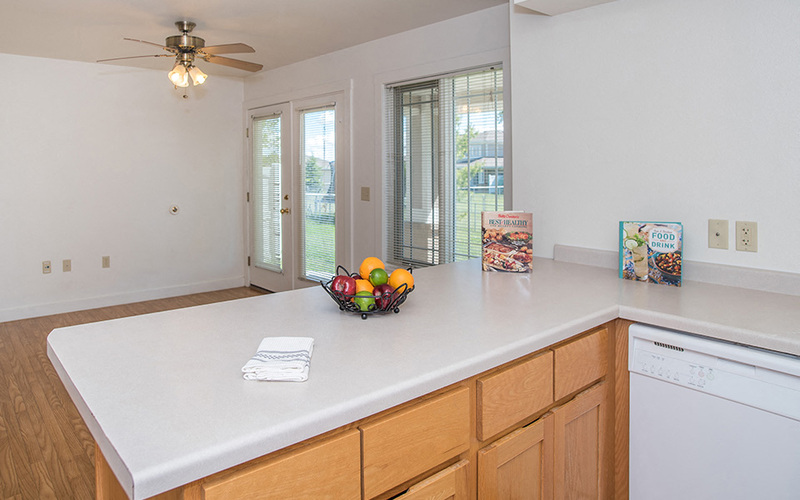 Features include a fully-equipped kitchen with breakfast bar, master suite and outdoor lounge and entertainment space. 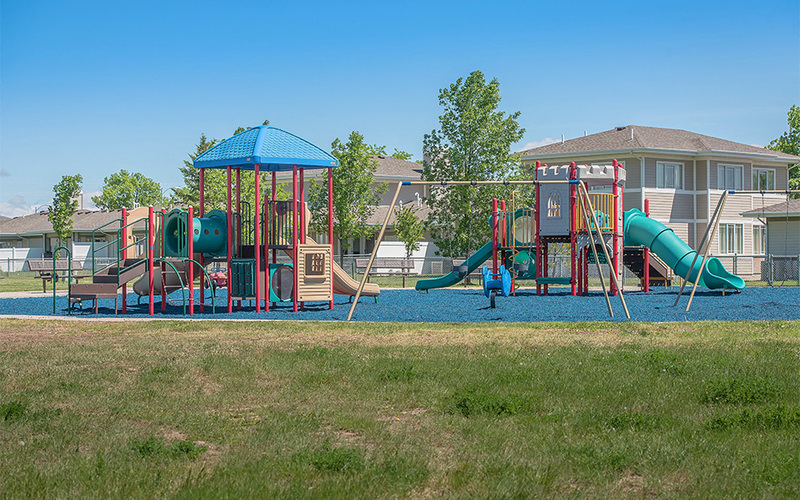 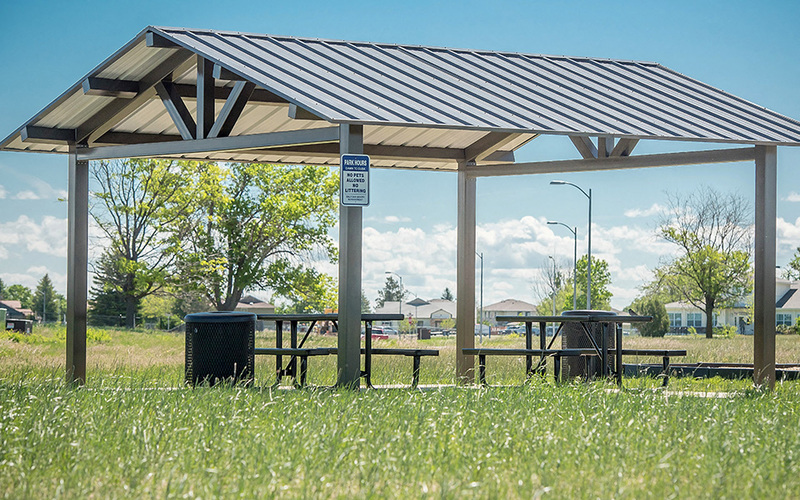 Rushmore Heights features three and four-bedroom homes located near the Patriot Gate on Ellsworth AFB, CDC and Fam Camp. 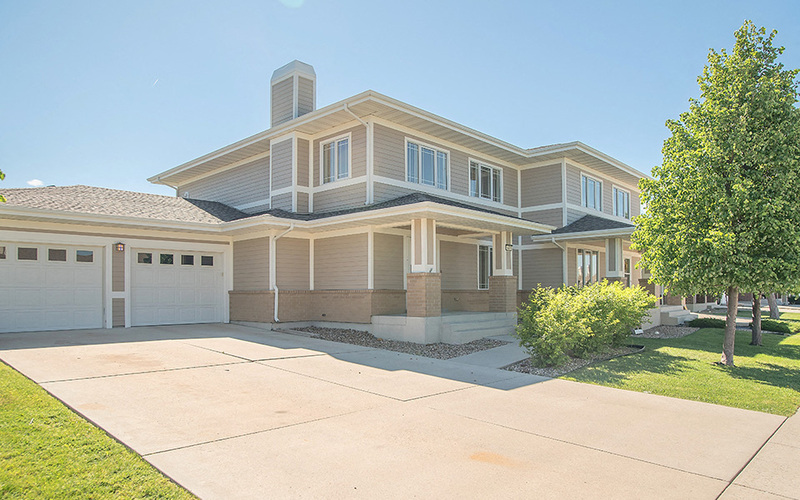 Home features include outdoor living space, fenced-in back yard and master suite. 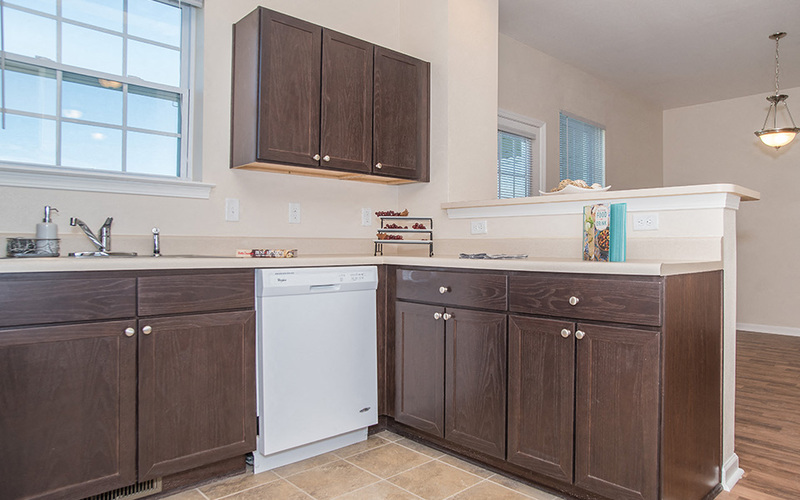 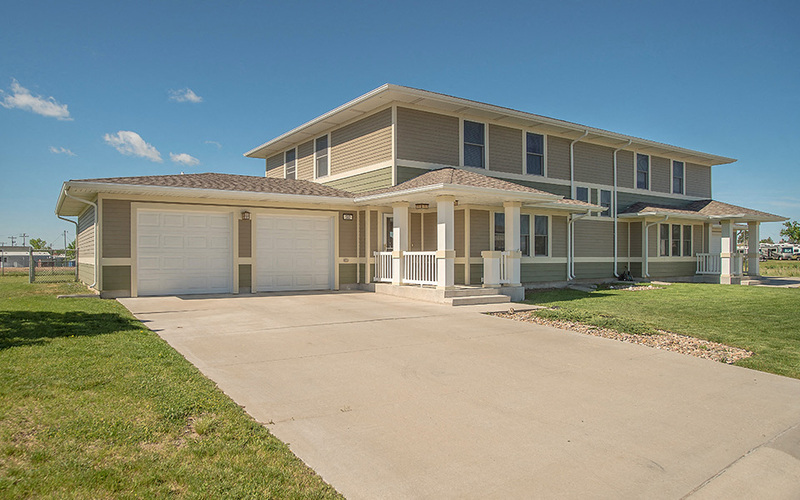 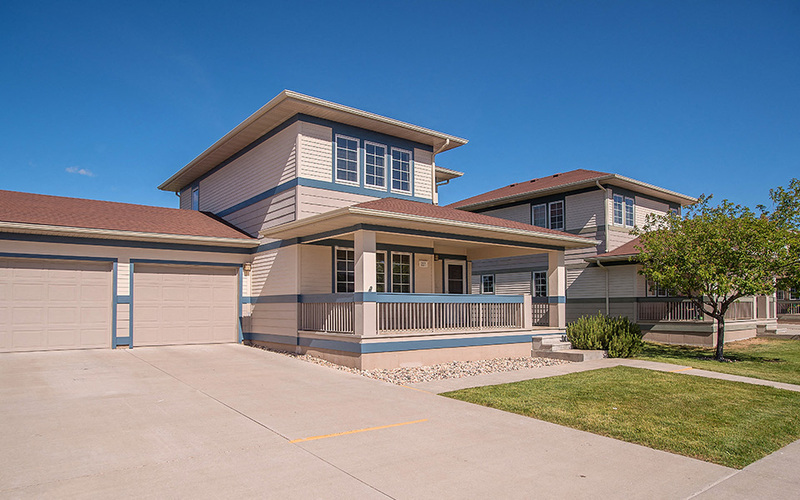 Located in the northeast section of Ellsworth AFB, Black Hills Estates offers three and four-bedroom home styles. 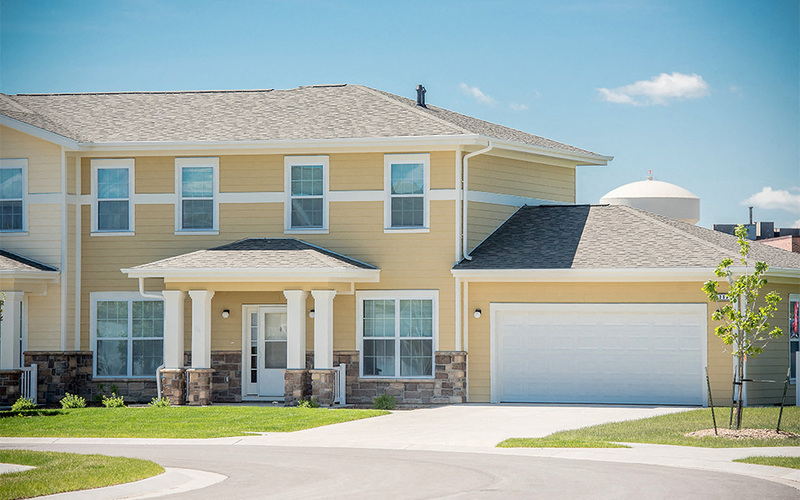 A variety of desirable amenities can be found in these homes, including a master suite, garage, exterior storage and more.